← Orion’s Gate: Team Galaxy Riders. The Great Space Race! 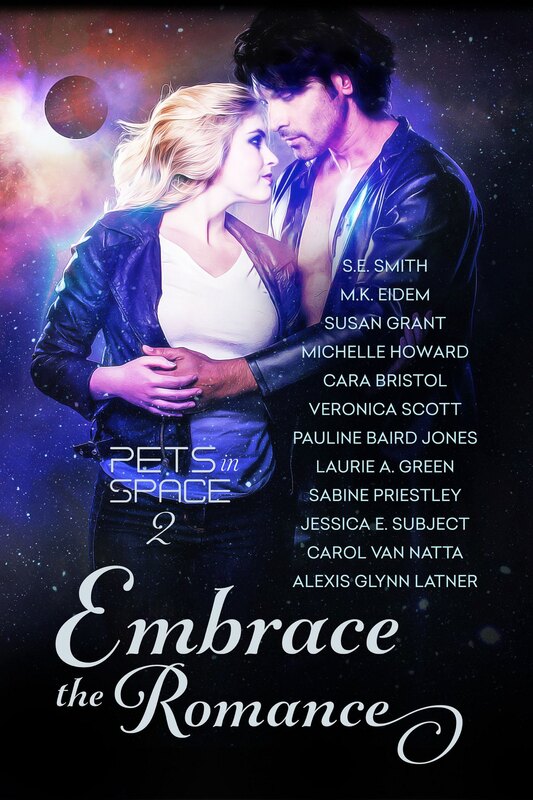 Sensate was originally published as part of the USA Today Bestselling, Embrace the Romance, Pets in Space 2 Anthology.